How Live Chat helps in Sales Growth? - SalesChat.co : Live Chat Operators for Business Sales And Support. How Live Chat helps in Sales Growth? It is a fact that excellent customer service can work hand in hand to obtain remarkable sales results. If you can resolve all queries of your prospects immediately, you can be sure that half the sale is already made. 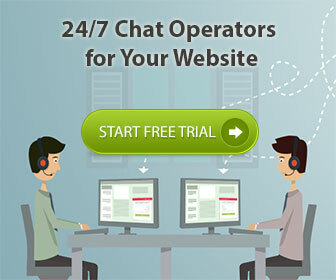 Live chat is proven and tested approach to help you to increase your sales and conversions. It is true that right timing plays a vital role to obtain more sales and conversions. Personalized service- According to professionals, offering personalized advices that are based on the past experiences of your visitors is an excellent way to obtain more sales. In line with this, your reliable and competent chat agents should know about your offerings to be able to recommend particular products to your potential customers. Customized Greetings- Approaching your valued customers at the right time with excellent customized greeting is considered as one of the most effective ways to increase your sales. One of the best things that you can do is to set up customized greetings that can trigger them especially when you notice that your customer is experiencing problems. For example, if your customer is experiencing problems in their payment process, this is the right time for you to set up customized greetings. According to studies, some online companies that make use of automatic greetings increased 30 percent of their overall sales. Customized Chat Window- It is very imperative that your chat window should look like the rest of your page. Nor only it enhances your brand image .It also establishes trust. The best thing that you can do is to adjust the chat window into your website design. By doing this, you can be sure that your clients will not find hard time and difficulty to determine if they are contracting the right department. Explore the pain points- It is a fact that live chat tool is considered as a real gold mine especially in terms of acquitting valuable information. 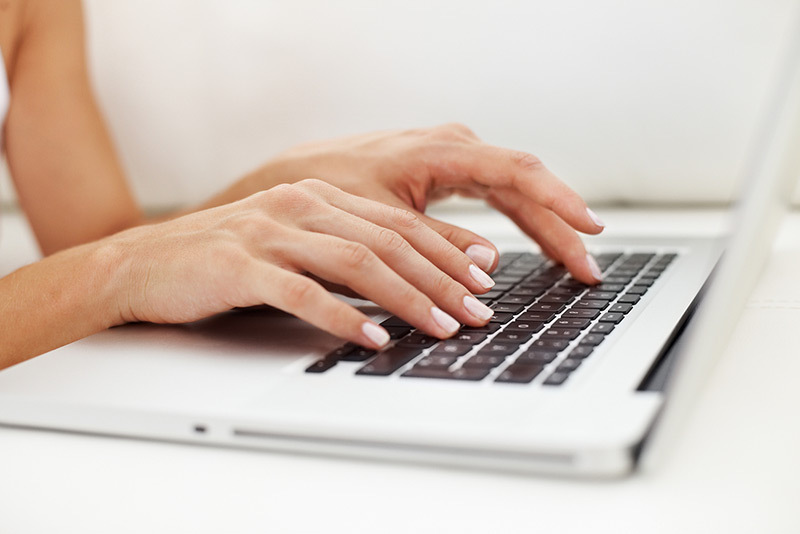 Allow your customers to share their comments and feedbacks about your offered services. However, you need to make sure that you will make use of those comments and feedbacks to enhance the offerings. For example, you get a lot of complains and questions about shipping, the best thing to do is to make clear information about their concerns and highlight them in your site. The methods that are stated above will serve as your guide and key to make sure that you can increase your sales through live chat.